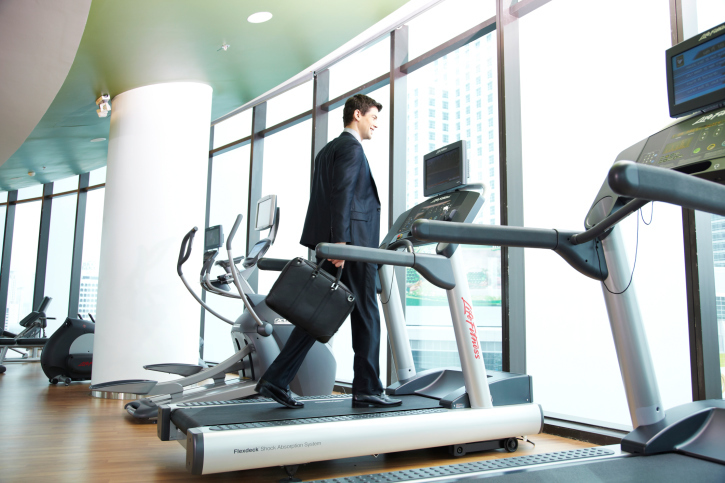 With the potential to violate so many laws, employers are recommended to consult a lawyer to review a wellness program before its put into place. A growing number of employers are embracing wellness programs in hopes of controlling their health care costs, but there’s plenty of opportunity to get into legal trouble. Until more definitive rules are written, “there’s just not much out there” to help employers steer clear of potential litigation, Eleanor Thompson, an attorney at McCarter and English in Philadelphia, told attendees at a session at the Risk & Insurance Management Society conference Monday in Denver. Related story: RIP wellness ROI? She was joined by Carol Staubach, the principal of a health risk management consultancy, also based in Philadelphia, who pointed out employees can bring claims alleging discrimination, violation of medical privacy, breach of collective bargaining agreements and more. Good intentions are fine, but wellness programs, they said, must comply with the Patient Protection and Affordable Care Act, the Americans with Disabilities Act, IRS Code 105(h), the Public Health Service Act, the Genetic Information Nondiscrimination Act and other state and federal laws. There are two types of wellness programs PPACA mentions: activity-only programs and those that are outcome-based. Employers struggling to reign in swelling health care costs have experimented with both for years, though the health care reform law has helped to fuel their growth. Both come with their own set of rules, some which could be considered common sense, others more specific, if not esoteric. For example, in an outcomes-based program, a plan must pay any diet program membership fees but not for the food. Employers can sometimes find themselves in trouble over the amount of the reward they include in their wellness programs, Thompson said. Rewards typically come in a variety of forms, including premium discounts, rebates, additional health benefits and the avoidance of penalties. And the point to remember is workplace wellness programs must be voluntary, not forced, especially if they have the effect of discriminating against disabled employees. Other things to remember, Thompson said, include the fact that 30 states have laws prohibiting discrimination based on off-duty tobacco use, employers should treat employee wellness program records as confidential material, and that wellness programs cannot impact those over 40 more than those under 40. With the potential to violate so many laws, Thompson and Staubach recommended using a lawyer to review your wellness program before it’s put into place. Despite the potential for legal issues, both said they believe wellness programs are important if employers hope to reign in health care costs. The latest survey from Willis North America’s Human Capital Practice found that 68 percent of the respondents sponsored a wellness plan. That was a 9 percent increase from last year. Three-quarters of those with wellness plans use an incentive to encourage employee participation, most often a contribution toward insurance co-pays. Is the workplace health clinic the new health care fix?